There is nothing that highlights the tensions at the heart of the planning system quite so effectively as attitudes to Neighbourhood Planning. On the one hand, politicians and local residents seek control over what (if anything) is to get built in their area. On the other, meeting the Government's aspirations for housing delivery requires significant large scale developments and increases in housing density - which are often deeply unpopular with locals. It is often the developers who get caught in the middle - particularly those who submit speculative applications ahead of changes to a local plan, or in anticipation of new housing allocations. Distrust of such speculative applications is widespread amongst the political classes, and has now found its way into draft legislation. 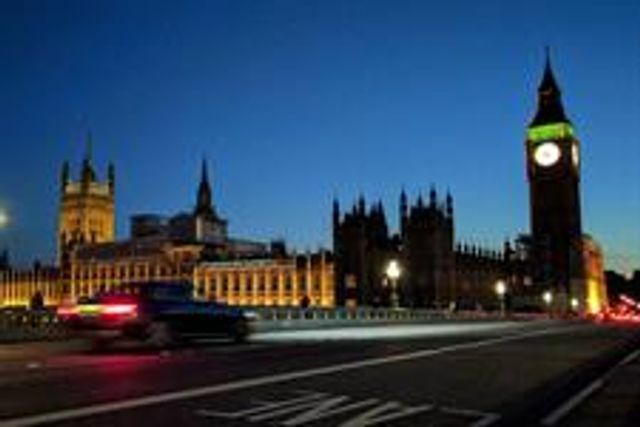 Conservative MP John Howell, has introduced a private members bill into parliament, seeking to remove the right of appeal from speculative applications that do not comply with an approved neighbourhood plan or local plan. Although the restriction would only apply if the local authority in question has met its housing land supply obligations*. The draft bill has some high profile support, including from Sir Oliver Letwin, and is due for its second reading in late January 2019. Given the increased focus on housing numbers from MHCLG at present, and their slightly diffident responses to the last two planning reports that they commissioned, it will be interesting to see how the Government reacts to the bill at its next reading. From the current direction of travel, it appears as if the Government may have come around to the view that you can either have highly localised decision-making or increased housing numbers, but it is almost impossible to achieve both. Not least as a large number of their more recent planning reforms (such as extending permitted development rights, and introducing permissions in principle) have the effect of taking planning decisions away from local authorities... and this bill is intended to do the exact opposite. * For more information see the planning resource article below (behind a pay wall). The MP for Henley said that "where there is a robust five-year housing land supply in place", or a three-year housing land supply where appropriate, and both an approved neighbourhood plan and local plan and an application is refused because it is contrary to the neighbourhood plan, the developer "would have no right of appeal". However, where the local authority makes procedural errors in its decision, the developer would be allowed to judicially review the decision. It would also be allowed to appeal as normal if there was an approved neighbourhood and local plan but the council did not have a five- or three-year housing land supply, he added. Howell went on to say: "I am introducing this Bill to try to provide reassurance to communities who spend considerable amounts of time and money producing a neighbourhood plan that their work is valued, that it plays an important part in the planning system and the determination of planning applications, and that, together with the local plan produced by the district or borough council, it is a fundamental document", he said.